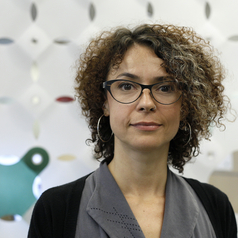 Alessandra Renzi is Associate Professor of Communications at Concordia University, Montreal. Her work explores the linkages between media, art, and activism through ethnographic studies and media art projects. Her current research focuses on the socio-cultural impact of participatory platforms and big data on activists’ modes of collaboration.